You are here: Home / Eye Conditions / May is Macula Month! 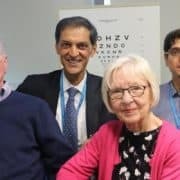 May is Macula Month and the ideal time to learn more about macular disease, what support is available to you, and to remind your friends and family members of the importance of looking after their vision! 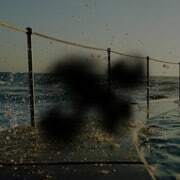 Macular disease is the leading cause of blindness and severe vision loss in Australia. It includes age-related macular degeneration and diabetic eye disease, along with other less common diseases of the macula. Those over 50 are at higher risk of age-related macular degeneration, and everyone with diabetes is at risk of vision loss through diabetic eye disease. Here at Focus Eye Centre, we have highly trained, and well respected professionals in the ophthalmology field. 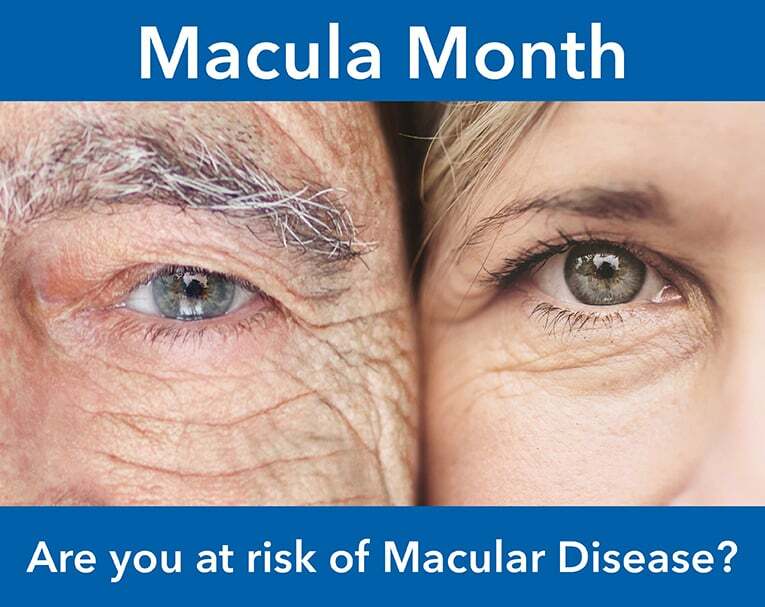 For more information on Macula Month, come in and see our retinal specialists, Dr Margaret Kearns and Dr Paula Berdoukas. Learn More – A range of publications produced by Macular Disease Foundation Australia are available free of charge. Publications cover disease information, risk factors, symptoms, preventive measures, and a range of guides on low vision. Next time you visit Focus Eye Centre, ask about these free publications, or call the Foundation toll-free on 1800 111 709 to have these posted to you. Support – Macular Disease Foundation Australia works alongside ophthalmology practices in support of patients, their family and carers. They offer free advice and support in living well with macular disease and can be contacted on the toll-free Helpline on 1800 111 709. Having a regular eye test is the best way to detect changes in your vision, early diagnosis and timely treatment gives the best opportunity to save sight. If you, or a family member, notice any sudden changes in vision, call us immediately on 02 9663 3927.